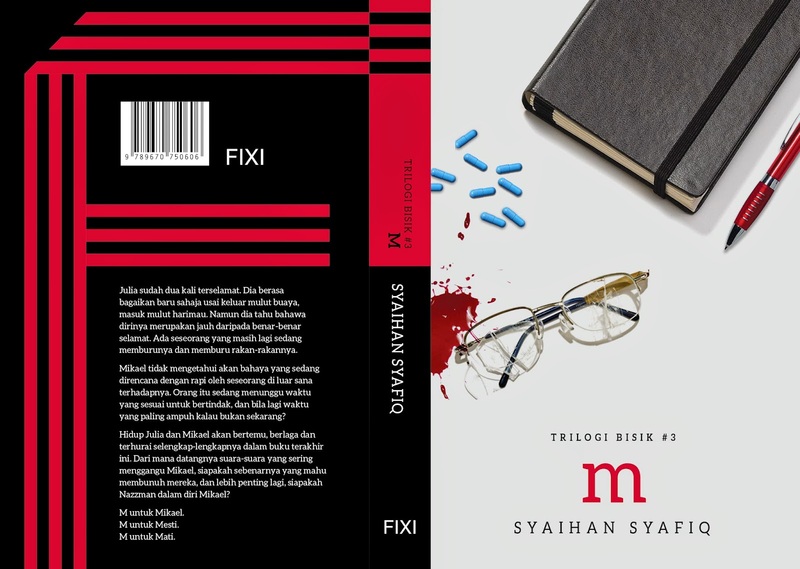 When Syaihan Syafiq came out with his first novel, Bisik, three years ago, he did not plan for a trilogy.But the thriller turned out to be such a hit – selling over 12,000 copies– that he was prompted to come out with a sequel, Koyak, in late 2013. 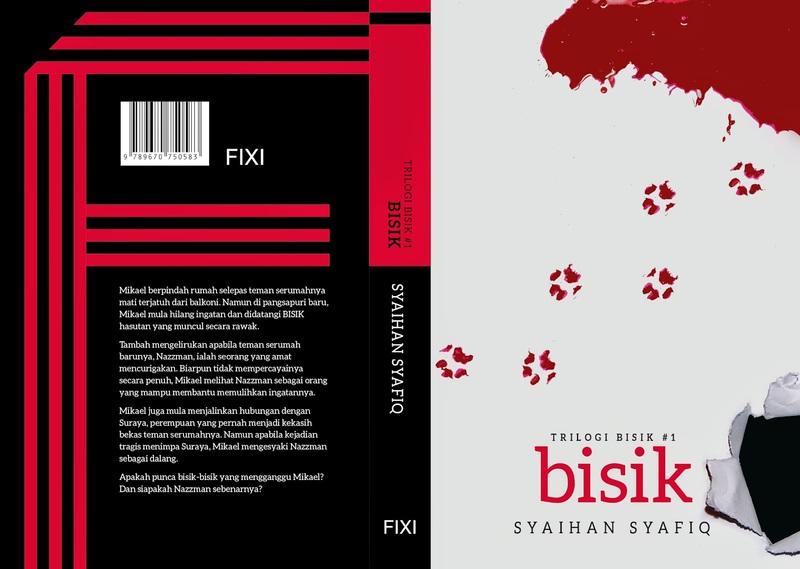 Bisik centres on a young man named Mikeal who is traumatised after watching best friend Amran accidentally falling to his death from the balcony of their apartment. 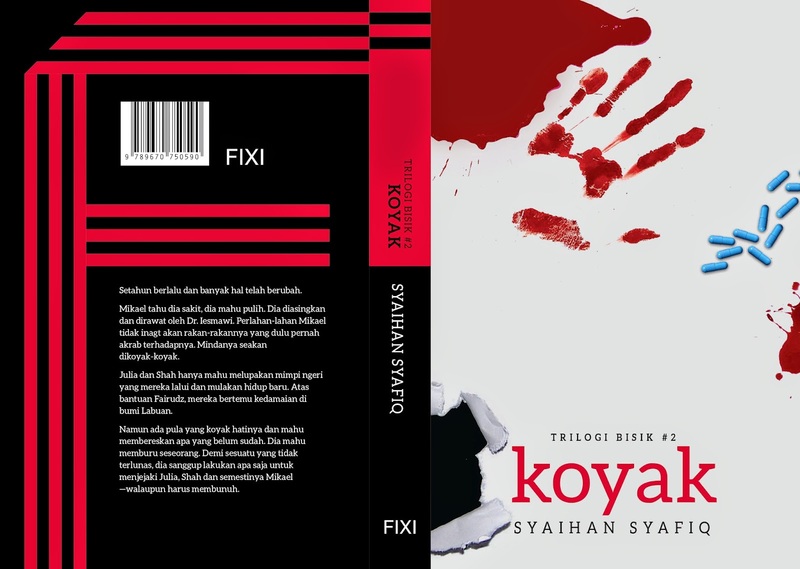 Syaihan said Bisik had a definite conclusion but as readers and the publisher were keen for a sequel, so Koyak was born. The second book picks up on Mikeal’s story and tells how the slowly recovering young man is being driven mad again by someone out for revenge. 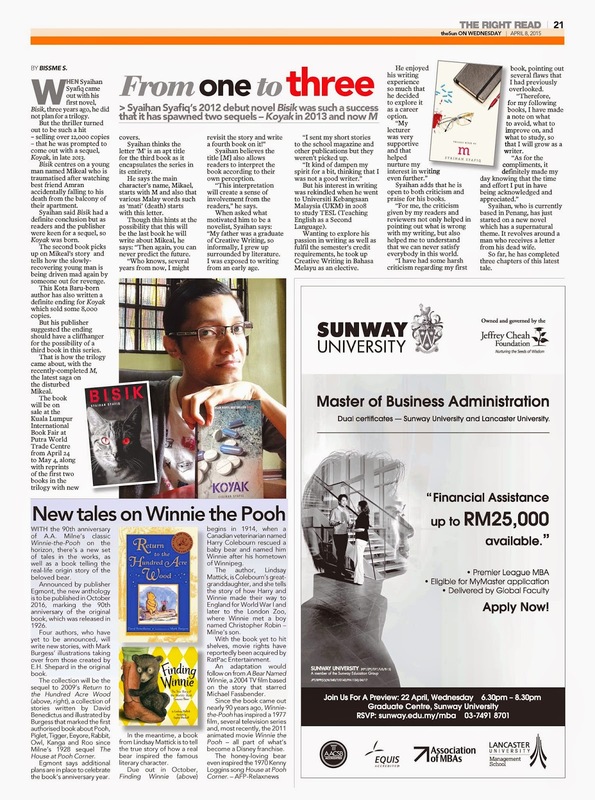 This Kota Baru-born author has also written a definite ending for Koyak which sold some 8,000 copies. But his publisher suggested the ending should have a cliffhanger for the possibility of a third book in this series. That is how the trilogy came about, with the recently-completed M, the latest saga on the disturbed Mikeal. The book will be on sale at the Kuala Lumpur International Book Fair at Putra World Trade Centre from April 24 to May 4, along with reprints of the first two books in the trilogy with new covers. Syaihan thinks the letter ‘M’ is an apt title for the third book as it encapsulates the series in its entirety. He says the main character’s name, Mikael, starts with M and also that various Malay words such as ‘mati’ (death) starts with this letter. Syaihan believes the title [M] also allows readers to interpret the book according to their own perception. But his interest in writing was rekindled when he went to Universiti Kebangsaan Malaysia (UKM) in 2008 to study TESL (Teaching English as a Second Language). experience so much that he decided to explore it as a career option. Syaihan adds that he is open to both criticism and praise for his books. “For me, the criticism given by my readers and reviewers not only helped in pointing out what is wrong with my writing, but also helped me to understand that we can never satisfy everybody in this world. I have had some harsh criticism regarding my first book, pointing out several flaws that I had previously overlooked. “Therefore, for my following books, I have made a note on what to avoid, what to improve on, and what to study, so that I will grow as a writer. Syaihan, who is currently based in Penang, has just started on a new novel which has a supernatural theme. It revolves around a man who receives a letter from his dead wife. So far, he has completed three chapters of this latest tale.